"The location and price are great." the services of a 2-star hotel on relatively lower prices. 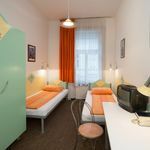 The rating of Marco Polo Top Ho(s)tel Budapest is 8.9 from the maximum 10, 22 based on actual and valid guest ratings and reviews. "My room was not an individual room as advertised. However, this turned out to be good since I met some very interesting people in the dorm (the room held about 12 people). The only big issue I had was the lack of air-conditioning. This of course is not an issue in the winter, but during the summer the air in the room was approximately 30 degrees celsius with a very humidity. Combined with the body heat generated from multiple person, sleeping at night became almost impossible. 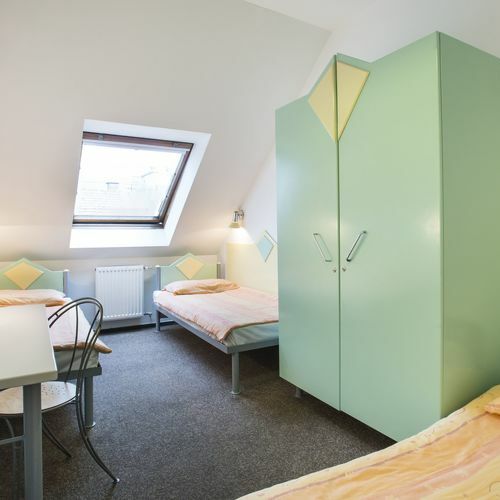 If this issue were addressed, I would recommend this hostel." "Az árhoz viszonyítva nagyon jó, csendes"